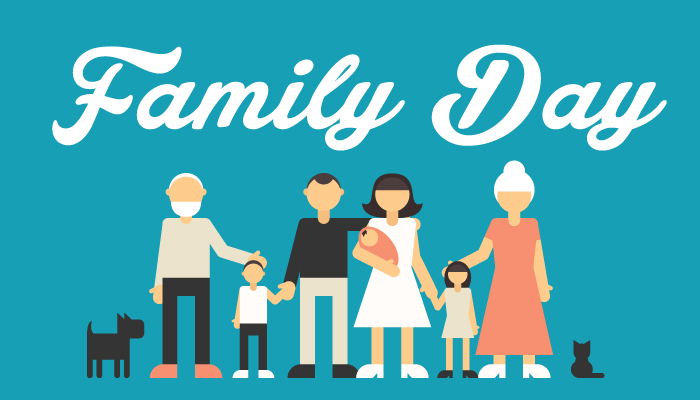 For those who are lucky enough to have this statutory holiday - HAPPY FAMILY DAY WEEKEND! Enjoy your time with family, pets, and anyone else that's special to you! I was sickened, sadden, and my heart sunk, to wake up to the news of the horror unfolding in Christchurch NZ. It literally hurts my heart when I hear that type of news. I hope our members are ok, and know that I pray for all affected and the country that they can somehow get through this nightmare. Many of you will know that I am from New Zealand but you may not know that I am also from Christchurch. The people of Christchurch and New Zealand have broken hearts. This is not who we are. We are all so shocked and numb as we have never had to deal with such racist violence before. We are known for being a very encompassing friendly country that welcomes all nationalities and religions. To understand and put it into perspective of how big a tragedy to New Zealand this is - it is the statistical equivalent by population of a mass killing of 3350 people in the USA. So you can see how devastating this is for the Muslim community and the wider Christchurch and NZ communities. But this horrific act has been met with the most amazing compassion and support from not just all of NZ but around the world. There has been such an outpouring of love for the victims and their families and friends that this evil man’s plans to divide and push hate has only brought the communities closer together. All churches have open their doors for anyone of any religion who wishes to pray, funeral directors have offered their services for free, the memorial walls are filled with flowers and heartfelt signs and cards, they have had to start turning away donations of food because so much has been donated, the fundraising drive is already at $7 million which is amazing for a population of 4.5million. And there has been so many more acts of kindness and generosity that it makes me very proud to be a Kiwi. I work quite close to the mosque and heard the sirens and wondered what was going on. Once we saw what was happening on the news our office was put in lockdown so no one could leave or enter. We were on lockdown for about 4 hours. My children’s school was also put in lockdown for this time. No one knew how many shooters there were and there were a lot of conflicting reports on the news which didn’t help our fears. It was a very scary time but our police did a fantastic job and their quick action ensured that many more people were saved. From the first call, the police responded in 6 minutes, armed defenders squad in 10 and within 36 minutes the suspect, who had been travelling around Christchurch in his car, was in custody. This man may have broken our hearts and made us weep but has failed to incite hate and fear. Our faith is stronger, our resolve is stronger, our compassion is stronger and our community is stronger. Kia Kaha Christchurch - stay strong. A true friend is one who thinks you are a good egg even if you are half-cracked! My daughter is working in Utrecht (The Netherlands) at the moment. So not a very happy mom at the moment. The first serious terrorist attack in The Netherlands. What's wrong with this world! @Katiebelle Thank you. New Zealanders have set a shining example of how to behave in the face of a tragedy. You all should be proud of your inclusiveness. @Dutchy23 Feeling for you and hope you hear from your daughter soon. @Katiebelle Thank you for sharing. Know that many Canadians of all faiths are showing support by visiting mosques all around Canada trying to comfort and console. Even in my area which is no where the size of Toronto Canada or other major cities in other provinces, arranged a vigil with hundreds attending to show a sign of support and hopes of healing. @Dutchy23 I came to this thread to comment on the tragedy in The Netherlands. I am saddened to see the loss of life increased from this morning when I first read the news. I see the suspect has been arrested. The thought of him being on the loose this morning when I read the story was frightening. I have dealt with many Dutch people over the course of my career. They are sweet loving funny people who are always helping others. It's so difficult to get through these tragedies, you feel sad for your country, however it is not a reflection of your countries. Thank you. My daughter got home safe and the shooter got arrested. It's scary when something like that happens so close to where you live. It's a strange world we're living in at the moment. @Dutchy23 I'm glad to hear your daughter is home safely. Prayers to beautiful Norte Dame! @Kashathediva wrote: Prayers to beautiful Norte Dame! I just saw that. One of the most beautiful places I ever saw. 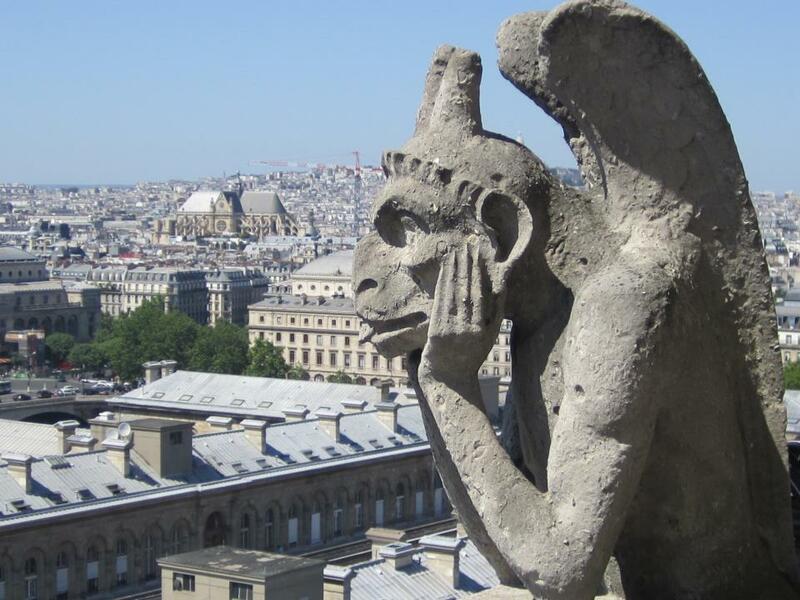 We climbed all the way up to get a view of the whole city protected by those wonderful gargoyles. I hope that they can save the stained glass. During WWII they took it all out so it wouldn't be destroyed by the bombings or looted by the Nazi's. @Sprite That's a beautiful photo!! The images of the fire are heartbreaking. All that history, all that work, so sad.